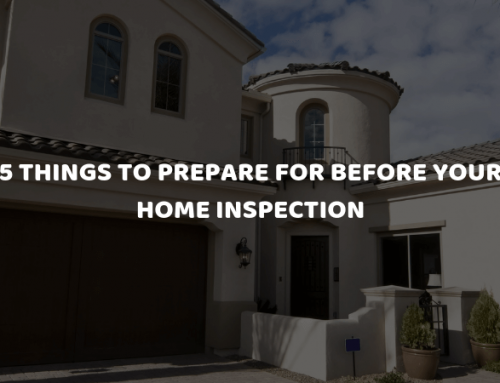 Many people consider a home inspection after they have found what they thought was the perfect house. Only then do they learn that what they saw with their hearts is not so perfect. But, that’s OK – all homes are built by human beings and like humans they are full of imperfections. 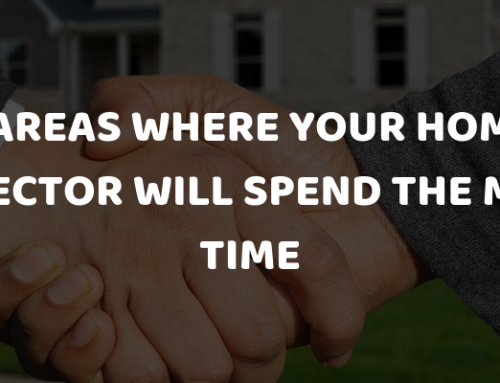 That doesn’t mean that the home you’ve found can’t become the dream home you first saw. 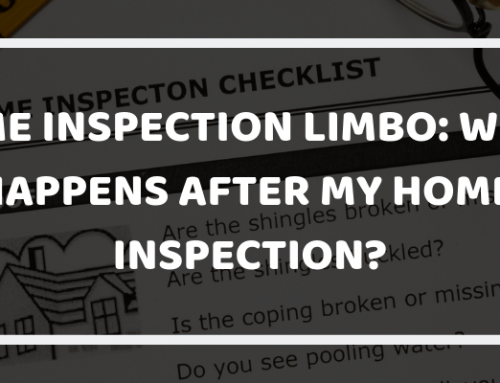 One of the biggest “gotchas” in the sale of real estate are slight cracks in the foundation that may or may not be visible to the naked eye that can if left untreated create true nightmares for the home owner. Many times these are caused by poorly compacted soil fills and through poor construction and if that is the case, it may never be the dream home you were looking for. 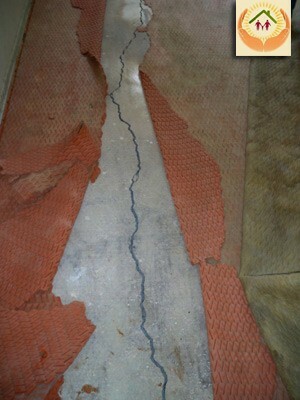 Often, homeowners will try quick fix solutions such as patching over drywall cracks that are visible in the living area of the home – this does nothing to fix the true problem. 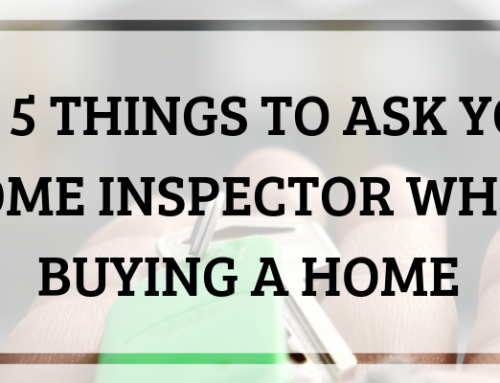 And, when you buy or sell a home, these issues must be disclosed to the buyer. 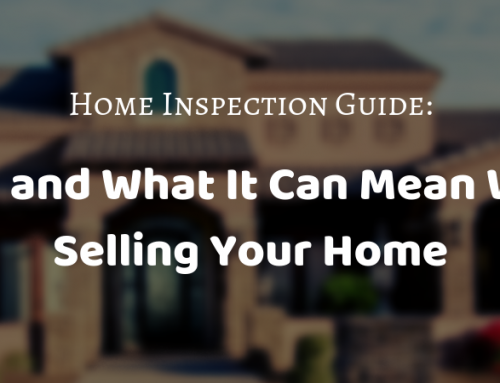 So when you, the seller, are ready to put your family home on the market, protect yourself and the buyer looking for that “perfect family home” by buying a home inspection first, with a professional that not only sees the potential issues but also has resources that can provide you with go-to people to help take care of this and other issues. A defective foundation must be dealt with, and fixing the problem properly will insure your sale goes through exactly the way it should.